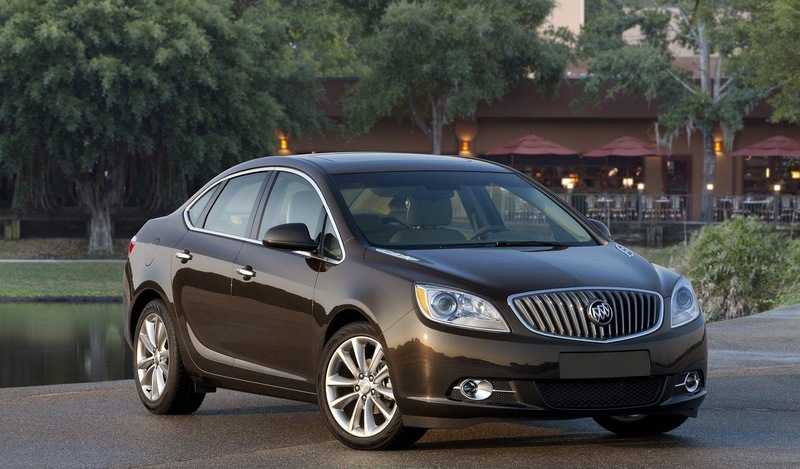 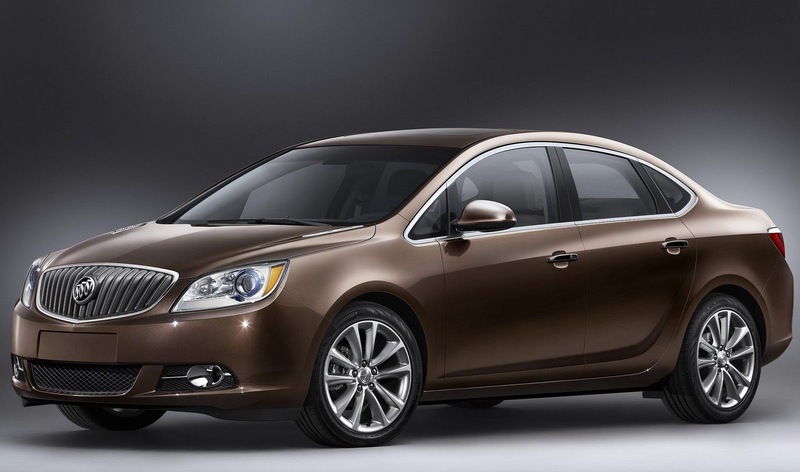 Buick has unveiled the all-new Verano compact luxury sedan, that will premier at the 2011 Detroit motor show. 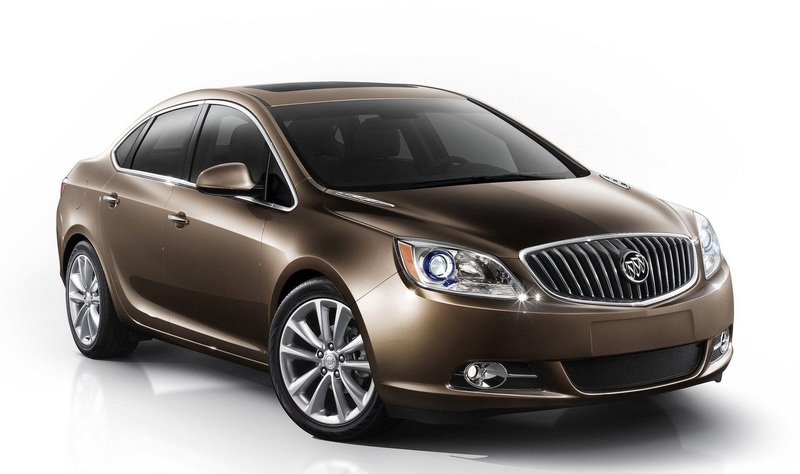 The Verano will go on sale in late 2011 and will be available with equipment like 10 airbags, heated steering wheel and a next-generation radio system with OnStar. 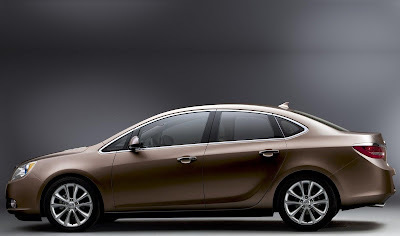 Powering the Verano will be a 177bhp 2.4 litre petrol engine, that produces 230Nm (170lb-ft) of torque. 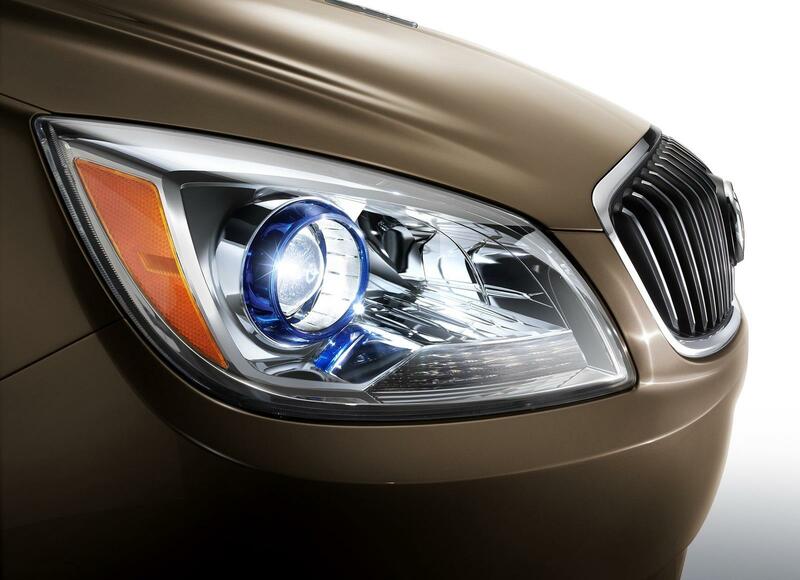 This is linked to a 6 speed automatic and will allow the car to hit 60mph from 0mph in 8 seconds. A 31mpg highway figure is expected. 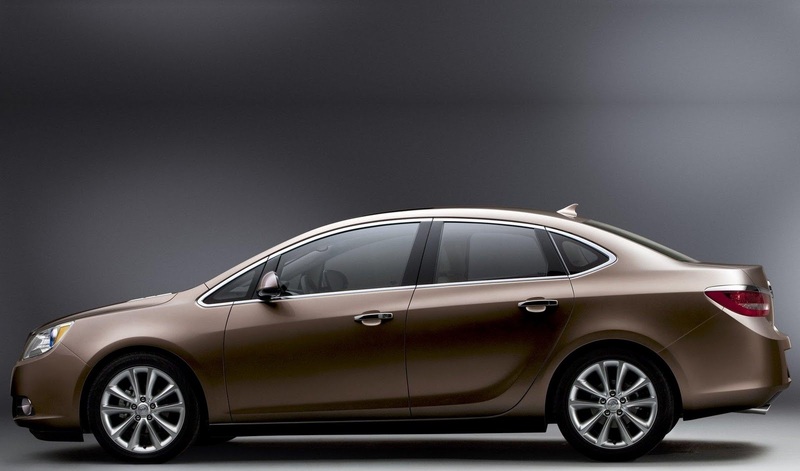 A 2.0 litre turbocharged petrol will be offered in the future. "Verano expands our lineup, continues Buick's momentum and gives us a great opportunity to attract a new generation of customers with a product that delivers on their expectations for design, performance and technology"
"It is a smart choice that delivers unexpected luxury in a compact sedan - and it will compete head-to-head with competitors from Audi and Lexus." 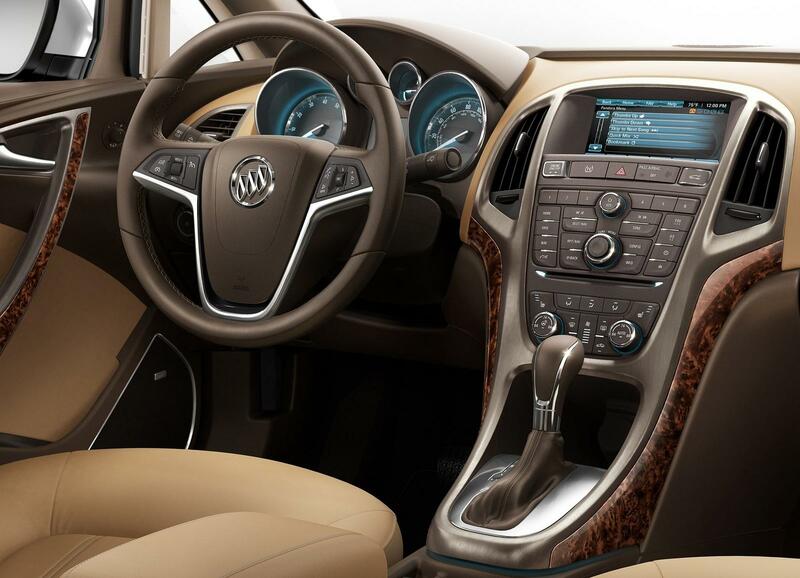 Inside, the Verano receives soft-touch plastics and premium leather on the dashboard. 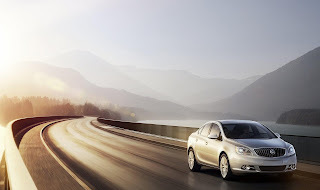 Buick claims the Verano is the quietest car in its class thanks to acoustical laminated glass, triple door seals, and specially manufactured 17” alloy wheels. 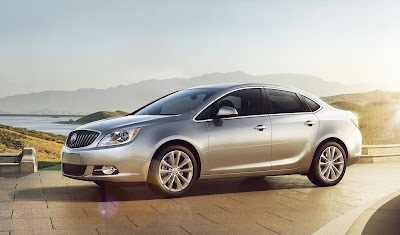 Standard features will include 17” alloy wheels, 10 airbags (twin front, side, curtain, knees, and rear-side), ambient lighting, StabiliTrak electronic stability control, blue projector beam headlamps, climate control, electronic parking brake, front & rear electric windows, steering wheel mounted audio controls w/cruise control, leather steering wheel, electric power steering, and AUX input. 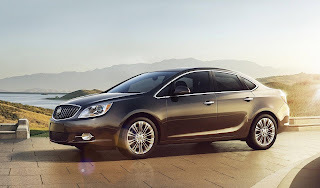 On the options list will be two 18” alloy wheels, metallic paint, leather interior w/heated front seats, keyless start, heated steering wheel, touch-screen satellite navigation system w/Bluetooth & USB port, XM satellite radio, BOSE sound system, and remote vehicle start. 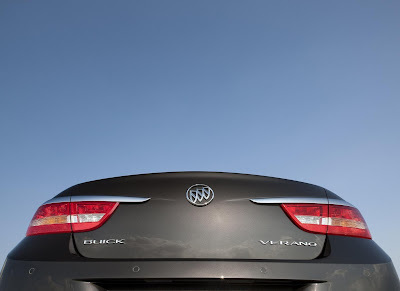 In the Verano, the heated steering wheel and seats are related with the remote start feature. 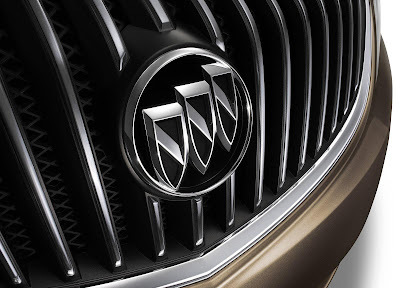 In temperatures lower than 45°F (7°C), the heated steering wheel and seats automatically start. 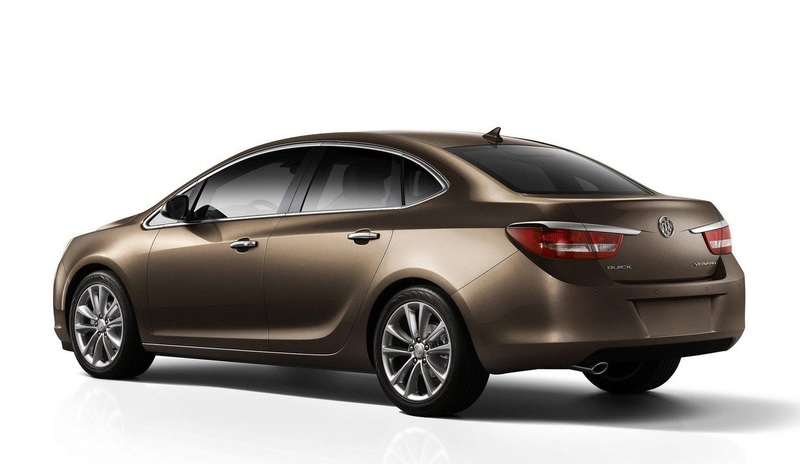 Gorgeous car. 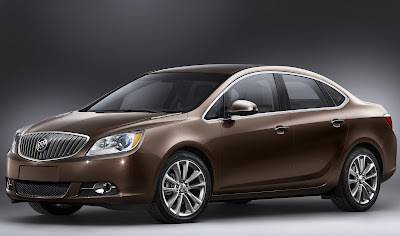 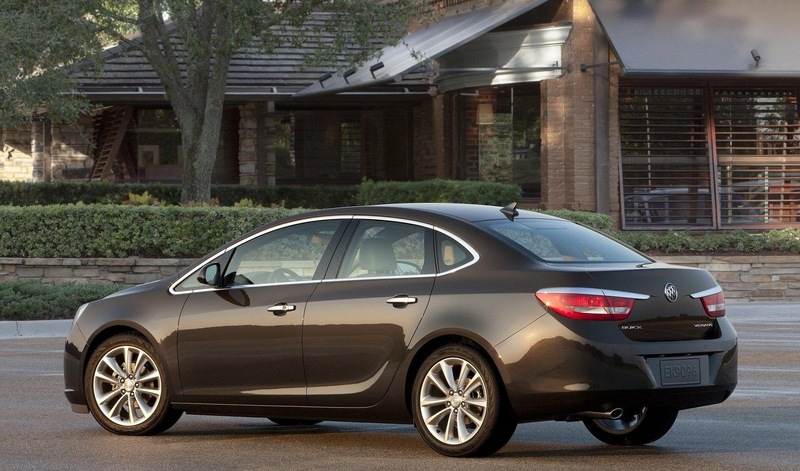 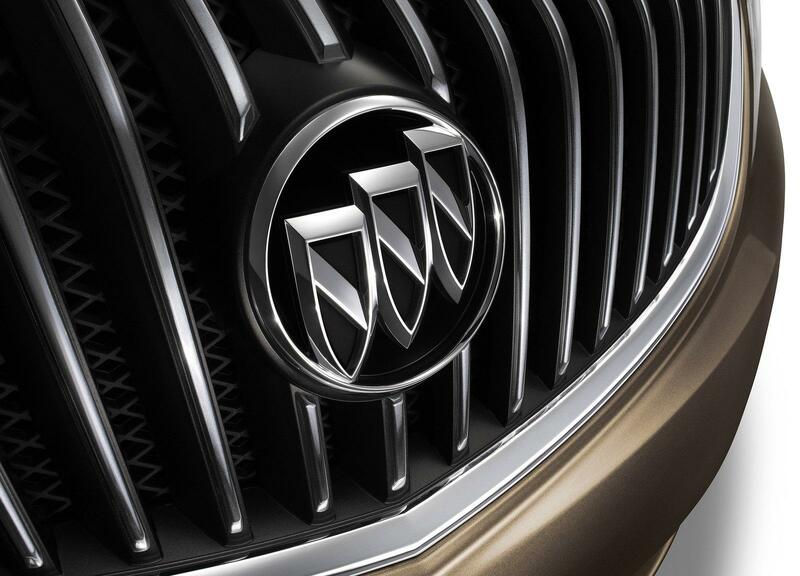 I like the look of the new modern Buick cars; I think they will attract a lot of younger consumers with the Verano. 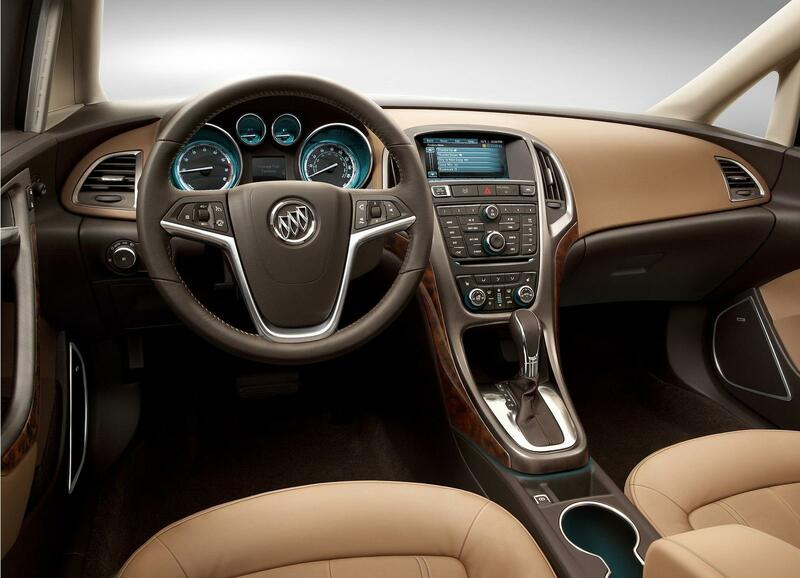 Interior looks elegant with the wooden accents and tan seats.